Bulk Fill by Count Machine | Packaging Distributors Inc. 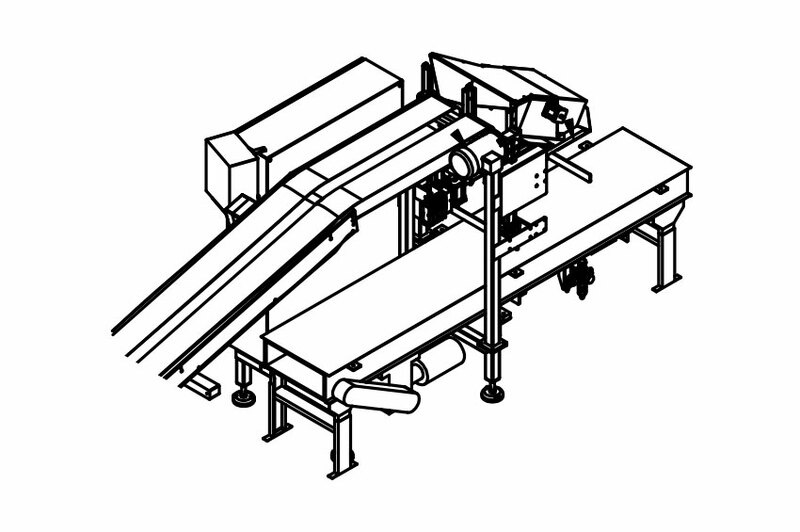 The PDI Fill by Count Case Packing System is the perfect solution for applications requiring accurate counting and loading of small packaged items such as cookies, candy bars, snack foods, etc. The typical application for this system is counting packages under 3.5 oz. into RSC cases. Typical packages per case are 100-500. Product can be counted from multiple lanes and loaded into the case as the case is gently moved back and forth to help settle the product evenly in the case.